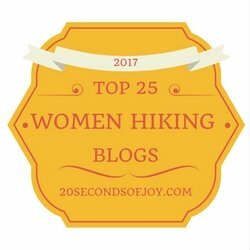 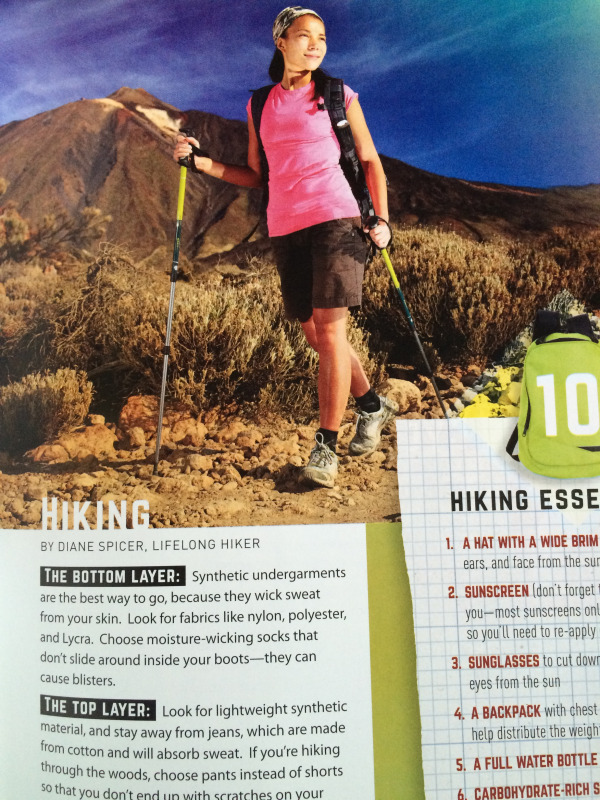 When you need a hiking expert for your media project or event, look no further than Hiking For Her. 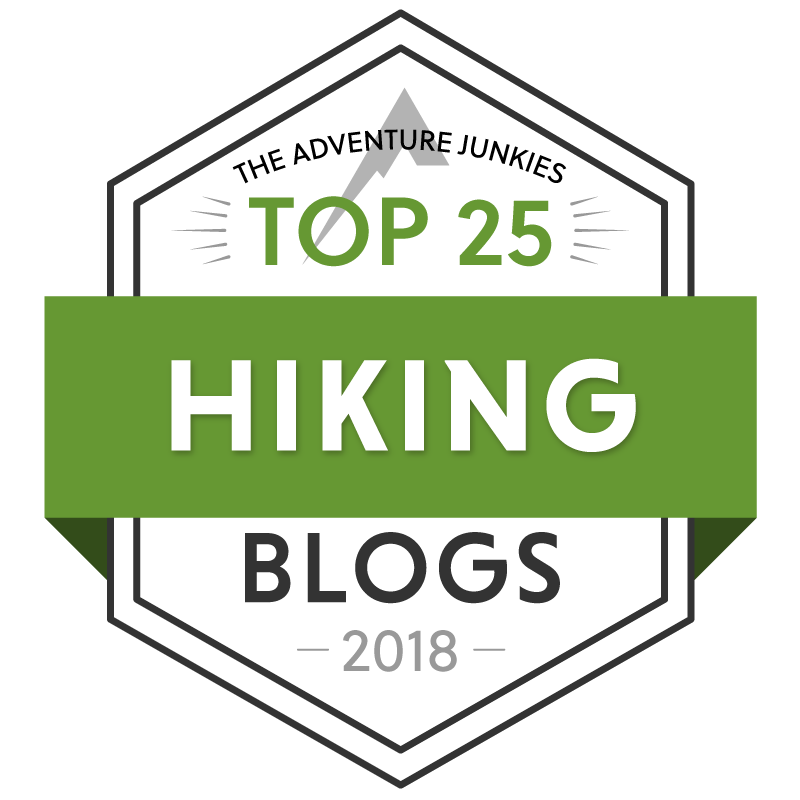 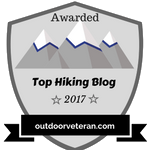 To get an idea of my deep love for the trail and my 4+ decades of outdoor experience, plus my off trail background and credentials, my bio can be found here. 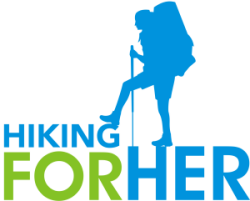 Hiking For Her has enjoyed sharing hiking information with various audiences in multiple formats. Let's start a conversation about how we can work together.